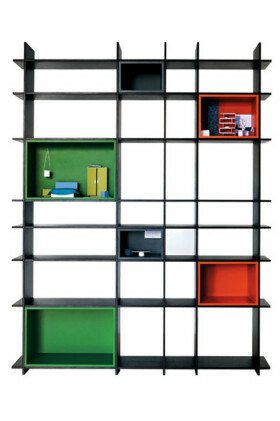 Strorage units | Vitra ‘Kast’ modular unit with powdercoated aluminium sliding doors by Maarten Van Severen, from Format. 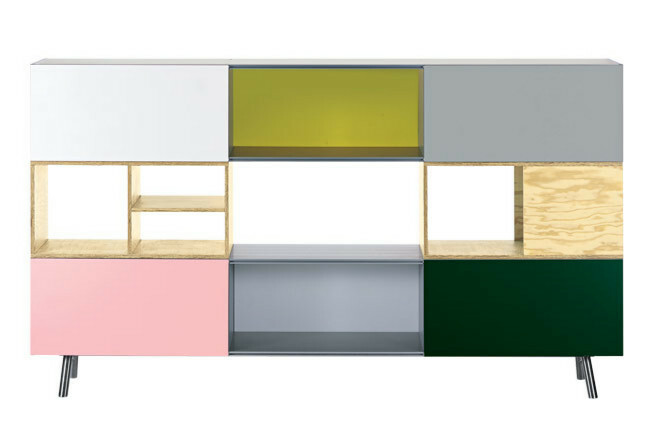 Storage Units | BD Ediciones ‘Showtime’ six-door multi-legged sideboard in Matt Electric by Jaime Hayon (a variety of different leg styles are available), from Ke-Zu. 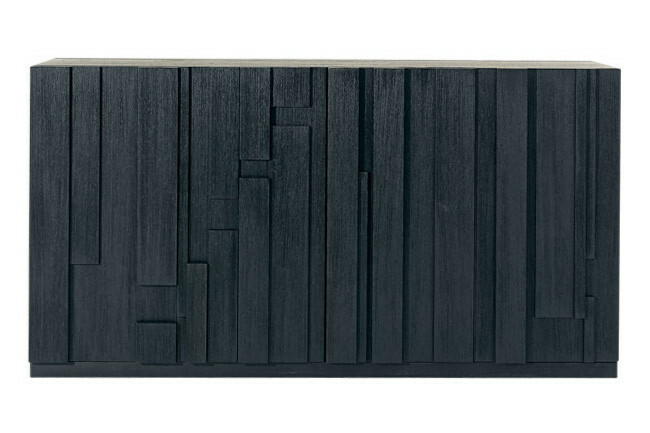 Storage Units | Emmemobili ‘Modular’ sideboard in Wenge-Stained Oak by Ferrucci Laviani, from FY2K. 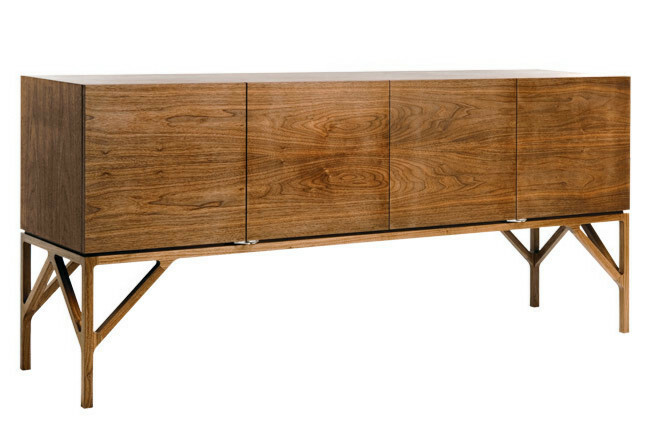 Storage Units | Alte four-door sideboard in Walnut by Fary Galego, from Beclau. 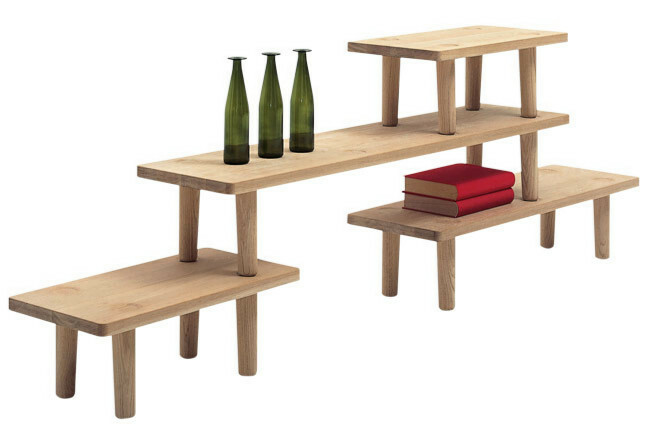 Storage Units | Cappellini ‘Oak Table Module’ shelving system by Jasper Morrison, from De De Ce. 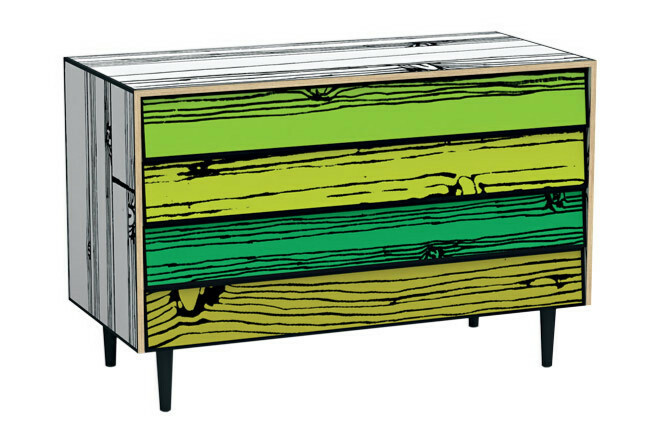 Storage Units | Established & Sons ‘Wrong Woods’ chest of drawers in wood-grain printed plywood by Sebastian Wrong & Richard Woods, from Format. 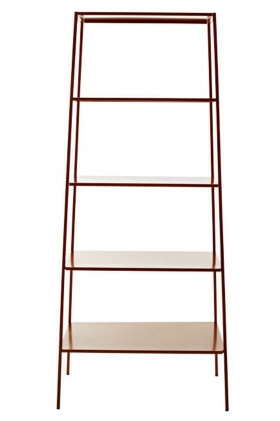 Storage Units | Zanotta ‘Level’ Bookshelf in Wenge-stained Oak by Arik Levy, from Space. Storage Units | Danese Milano ‘H&H’ shelving unit (80cm X 48cm X 180cm) with varnished metal shelves by Paola Rizzatto, from Artemide. 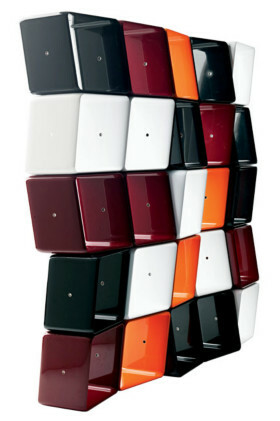 Storage Units | Baleri Italia ‘Obo’ modular storage system in gloss plastic by Jeff Miller, from FY2K. 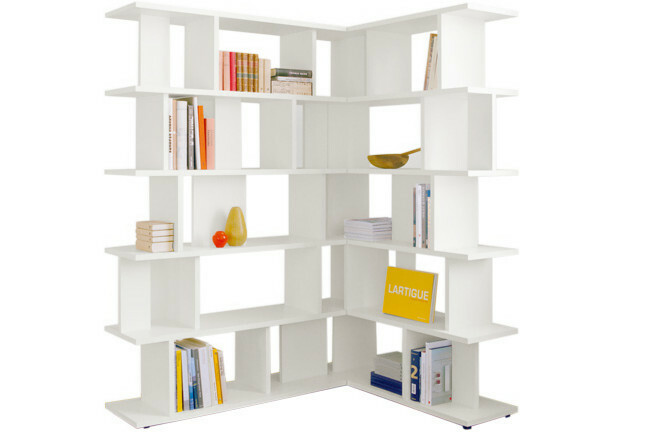 Storage | This unit by Arik Levy offers different configurations, all in natural timber or in White painted timber. 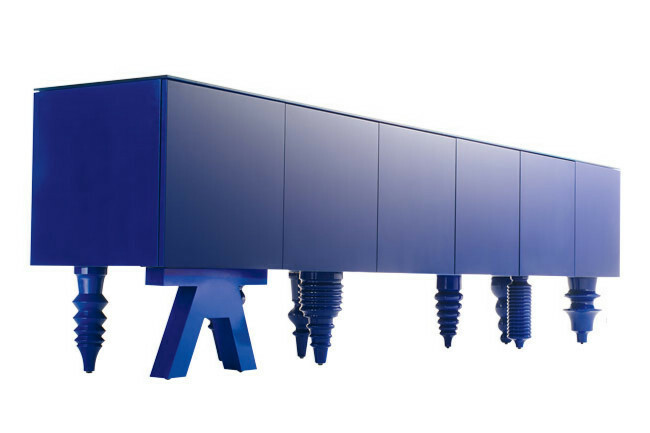 e15 ‘SH05Arie’ shelving system, from Format. Sunt foarte curioasa care este preferata voastra si de ce? Astept raspunsurile voastre la comentarii, multumesc!